5minutefiction First Birthday Competition & Book Launch! 5minutefiction has launched a short story competition to celebrate its first birthday. Entries can be on any theme and any length between 100 and 1500 words. Closing date is June 1st 2012 and the entry fee is £2. First prize is £100, second prize £50 and third prize £25. In addition, the winners will be published as part of an e-book short story anthology, along with up to 20 other additional entries. These stories will receive royalties from the sale of the book. All entrants will also receive feedback. Judging will be slightly out of the ordinary with 10 shortlisted stories being put to the public vote. Voters will be charged 10p to vote to help ensure only 1 vote per person. Full competition details are here. Also, I am pleased to announce that the e-anthology of selected stories from the last competition organised by 5minutefiction is now available. 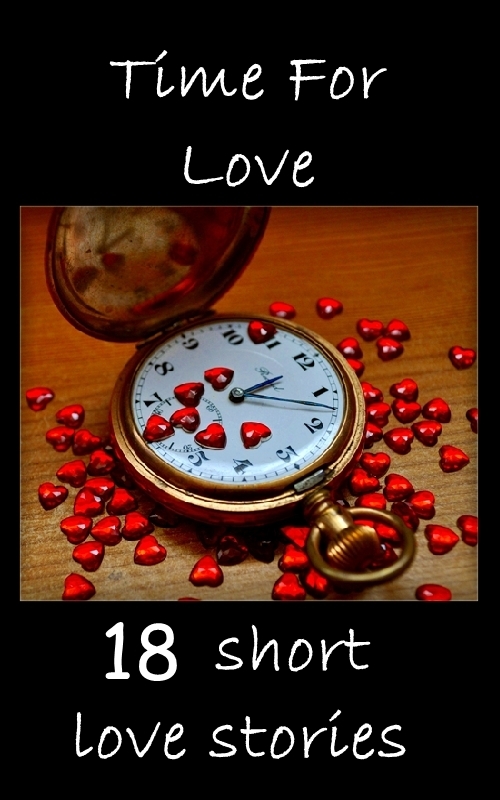 Time for Love contains 18 of the best entries from the Valentine short story competition – including mine (this could be the nearest I ever get to a book launch so I have to make the most of it)! Someone else you might have heard of, Simon Whaley, also has a story in there. Time for Love is available to purchase from Amazon here. At only £1.54 it’s cheaper than the Kindle version of Woman’s Weekly Fiction Special – and might just help you win this competition! If you don’t have a Kindle, download free software here to allow you to read Kindle books on your laptop. This entry was posted on April 5, 2012, 8:15 am and is filed under Competitions, Promotion, Short Story, Successes. You can follow any responses to this entry through RSS 2.0. You can leave a response, or trackback from your own site. Hurrah for your mini book launch! Thanks for highlighting this competition Sally and congratulations on getting your valentine story into the anthology – it all counts! Congratulations Sally, hope it’s the first of many. I may have a go at the next one. Susan & Tracy – thanks for the congratulations. I shall be having a go at the next competition as well. Hope you enjoy it, Vikki! Well done on the book. Hope sales go well.